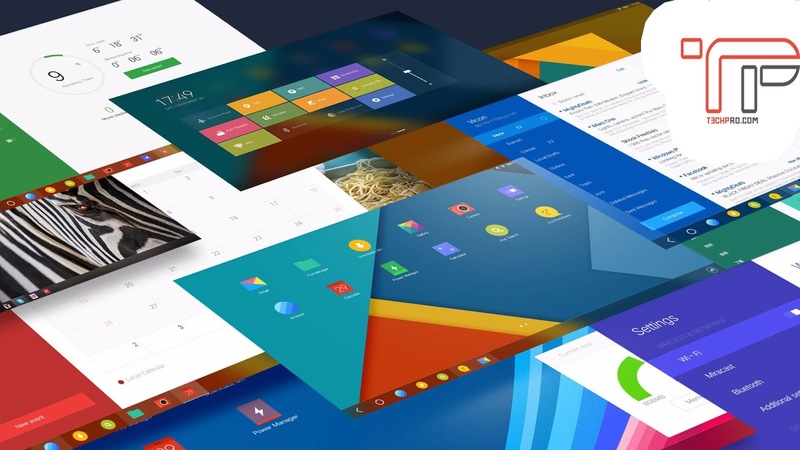 During The CES 2016, JIDE announced their Free customized Operation System called « Remix OS for PC » and users start downloading it on their PC or Mac. Remix Os is a customized Android os which looks like Windows or Chrome Os. You can find a start menu , a notification tray which you can swipe in from the right side similar to windows 10 and OSX. you can actually right click everything which gives you that desktop atmosphere and of course you can run apps in individual window or Fullscreen. Another thing to mention remember always that you are using android apps so everything from Facebook to Instagram to Modern Combat 5 or Clash of Clans will work on Remix OS. you can use this operation system with your USB 3.0 or external hard drive if you want a portable operation system which you can open and use with any other PCs or mac you own without installing it again or you can make a partition on your internal hard drive for a permanent use. today I am going to show you how to install Remix Os on your external hard drive or USB flash drive and in the next tutorial I am going to show you how to install it in your internal hard drive for a permanent use . Did you get to try it on a permanent installation, on your hard drive? Will this process work if I install it on an external ssd and then put it as "internal" drive? how about the disk space, does it detect the full disk space? Yes, I already did a tutorial on how to install Remix Os on the internal hard drive and use it as a second operation system (Dual Boot).